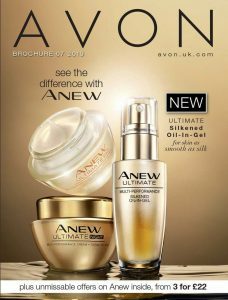 Avon is a renowned champion in the world of women owned business. Founded in 1886, the company currently affords over six million female representatives to run their own Avon business. It is no wonder that they are also a champion of women everywhere, promoting not only personal well-being, but health, beauty and style. 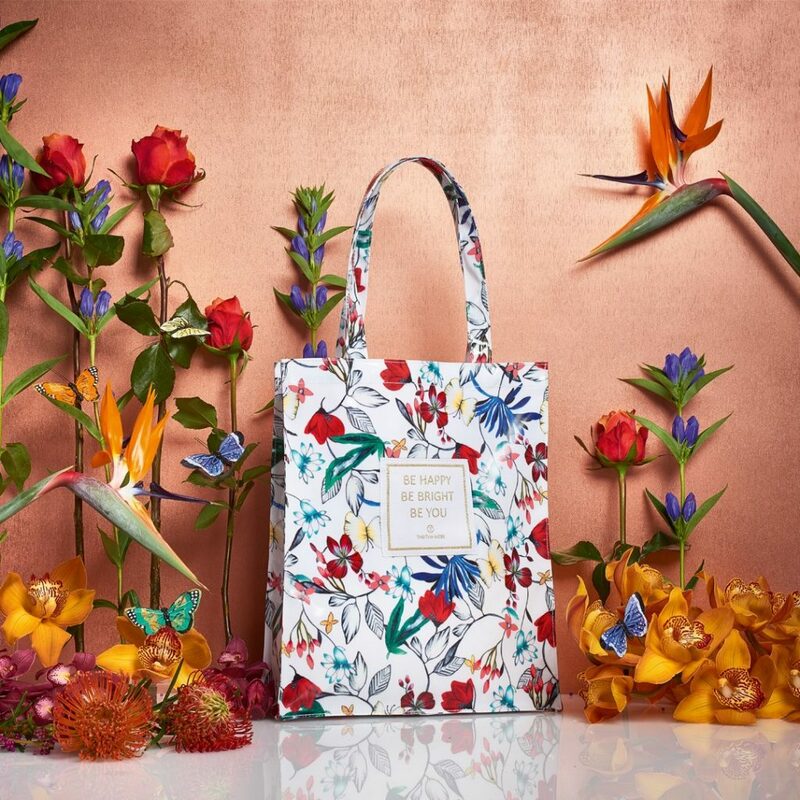 Focusing some of their efforts on fighting domestic violence against women, Avon recently formed a partnership with like-minded brands and designers such as British fashion mogul, Tabitha Webb. Together, they have put on offer a line of designer clothing and accessories that are not only fit and functional, but beautiful. For example, Tabitha Webb’s flower and inspirational quote embossed tote bag retails for £10, with £3 of each purchase donated to Refuge and Women’s Aid. Continuing their collaboration with Tabitha Webb, Avon has now added their next wave of her limited fashion collection, T by Tabitha Webb. The collection includes a bateau neckline knee-length dress, silk scarf, navy purse with gold detailing and cosmetic bags that feature the unique leopard design lining, as well as embossed gold branding. T by Tabitha Webb also includes a luxury handbag, a weekender bag and a purse, all in luxurious oxblood as well as a printed silk scarf and an umbrella. 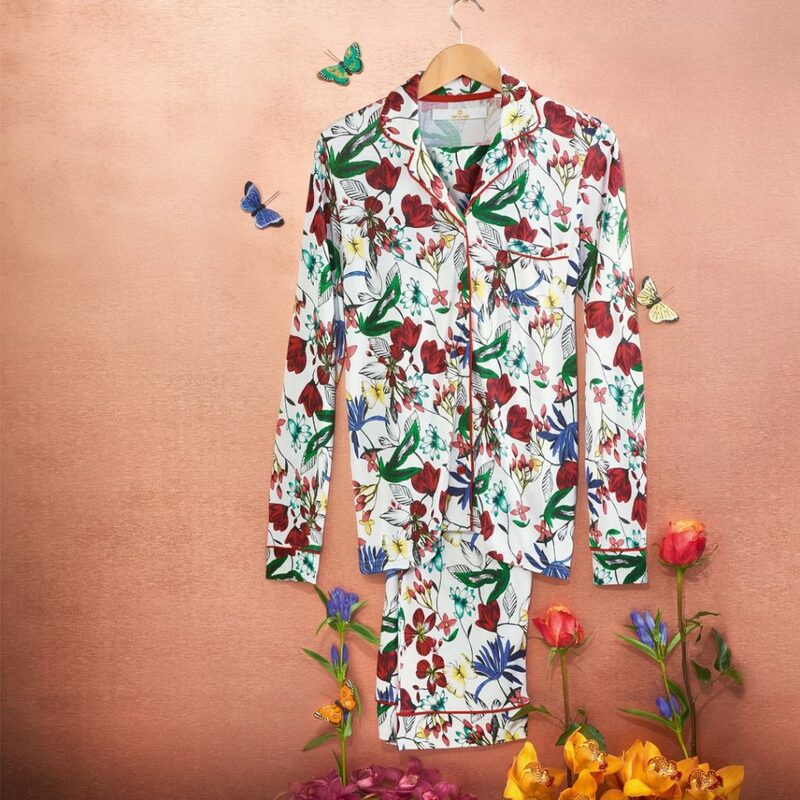 With bold prints and quality workmanship, the T by Tabitha Webb collection is a must have for every woman’s wardrobe. What Inspired T by Tabitha Webb? Tabitha confides that the inspiration for this line came from her own love of animal prints and the way they create a more sophisticated look when mixed with favourite autumn colours. She says they make outfits look bold and daring, but her blend of the print is a strikingly different take on an old favorite. It holds an appeal for women across the planet, including those who aren’t normally drawn to animal print styles. After the immense success of Tabitha Webb’s first collection, Avon is excited to continue their partnership with such a talented designer. It is Avon’s aim to make a new footprint for themselves in the lives of fashion conscious women across the globe. Webb’s collection is just one more asset in achieving this goal and there is no doubt that the relationship will continue as customers clamour to purchase these brilliant designer goods. As for the designer herself, Tabitha Webb is outspoken when it comes to her love for her work. When asked about her favourite piece from her collaboration with Avon, Webb admits that it is the star print she is currently working on. She describes her style as being driven by her love for colour and print, thus explaining her bold prints that sizzle. Her future endeavors include a long list of things she still wants to tackle, but she admits that she’d love to create a signature fragrance at some future date, so you just might see that on Avon one day! There is no doubt that, if you are a woman of style and taste, you’ll want to check out this affordable, yet chic, line from Tabitha Webb and Avon. But try to keep the rest of your outfit simple. You don’t want your outfit to compete with the clothes.